Modified hardware and software for recording of 14-bit RAW material, without aliasing and moiré effects. 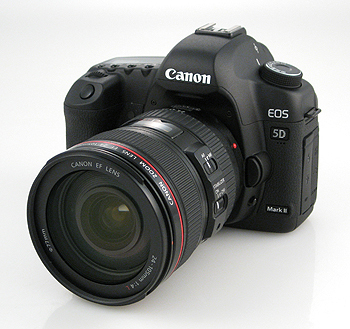 Which puts this camera at the top of the 5D MK II models. 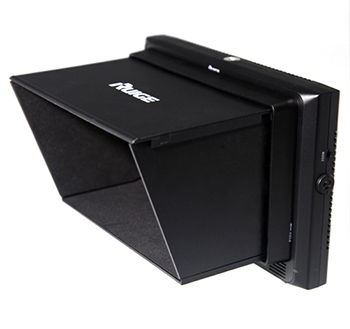 Comes with two 128Gb/1000X a memory card for optimized video recording and MAGIC LANTERN software. 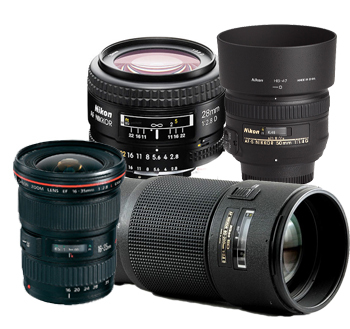 Nikon lenses come with NOVOFLEX adapter and Canon mount. 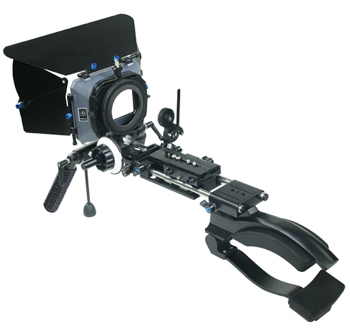 Pro Aim rig contains shoulder pad, matte box and follow focus for easier handling. PROAM 3.5m mini crane with tilt option and possibility of complete panoramic camera movement. 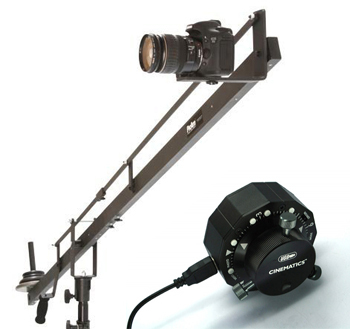 Crane contains complete set up for monitor installation, USB control and follow focus for cameras. 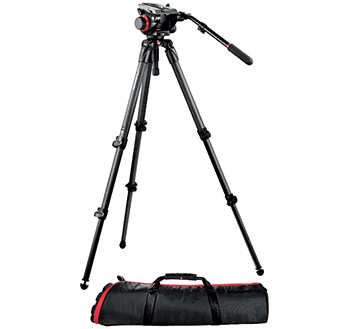 MANFROTTO 501HDV tripod adapted for camera and rig use. The world's most loved action camera and for good reason. The Black Edition captures professional, cinema quality action video and is Wi-Fi enabled, plus shoots 12 Megapixel stills. 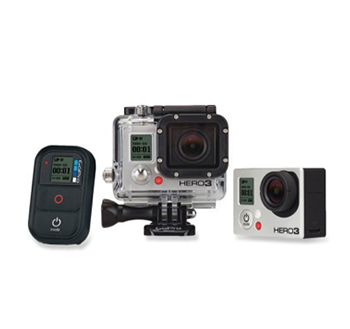 It comes with 32Gb/Class 10-memory card with three hours of recording capacity, four batteries and adapter. You can rent the equipment above, just contact us!